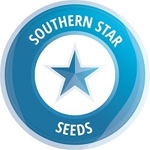 Southern Star Seeds - Orange Drop. Free US delivery. A further expansion on Southern Stars already orange hash flavour bomb beauty Marion Davies. 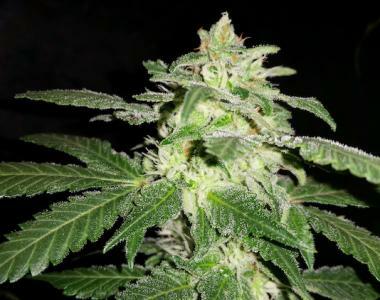 Using an intensely citrus odour Blood Orange female and Southern Stars most orange hashy Marion Davies male we have nailed that big citrus West Coast flavour whilst bumping up the potency. Has a very big yield potential as well. Will be a big favourite in any collection.